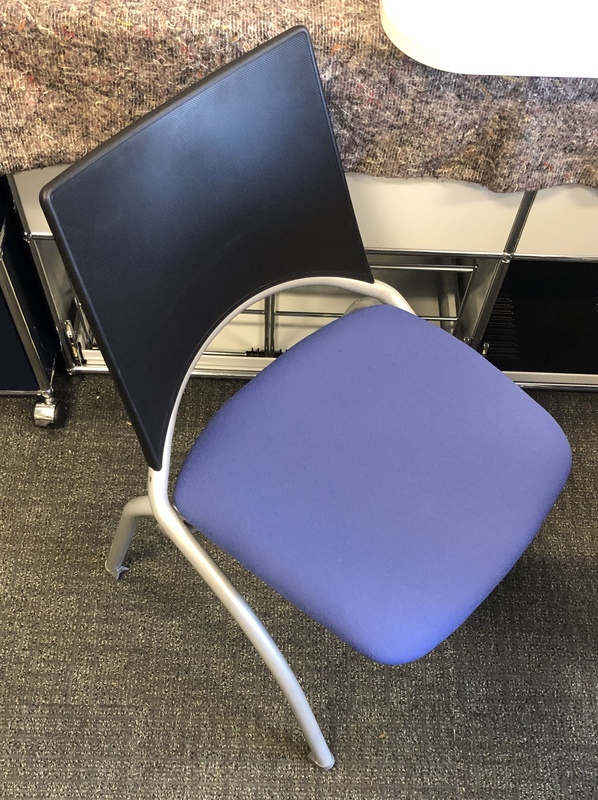 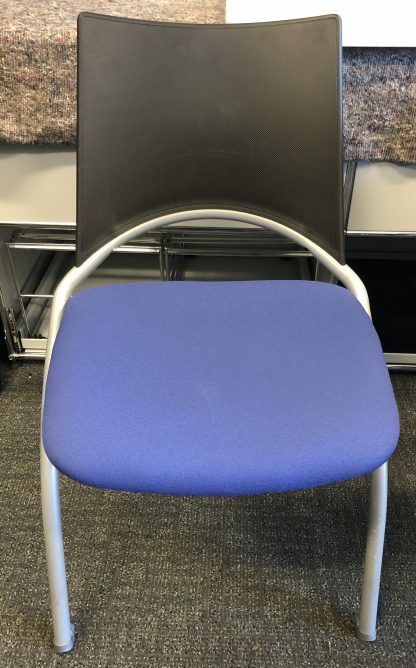 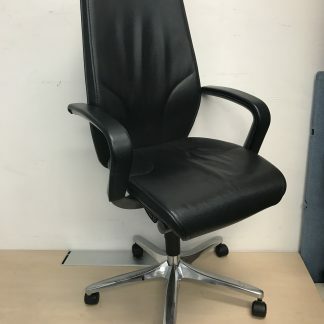 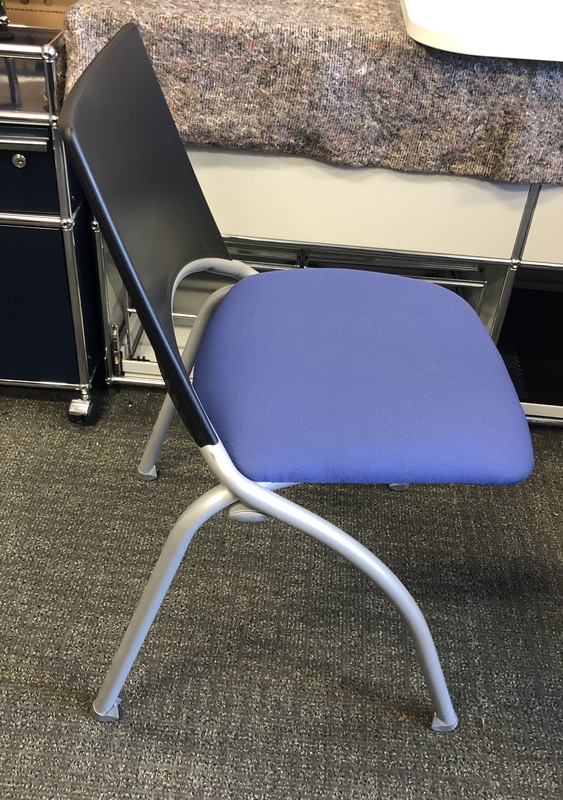 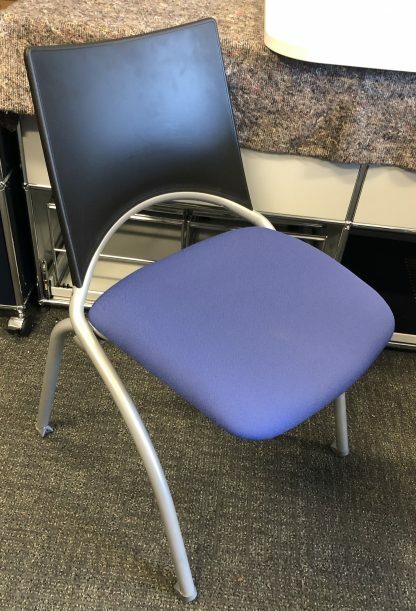 I have several great conference meeting chairs available. 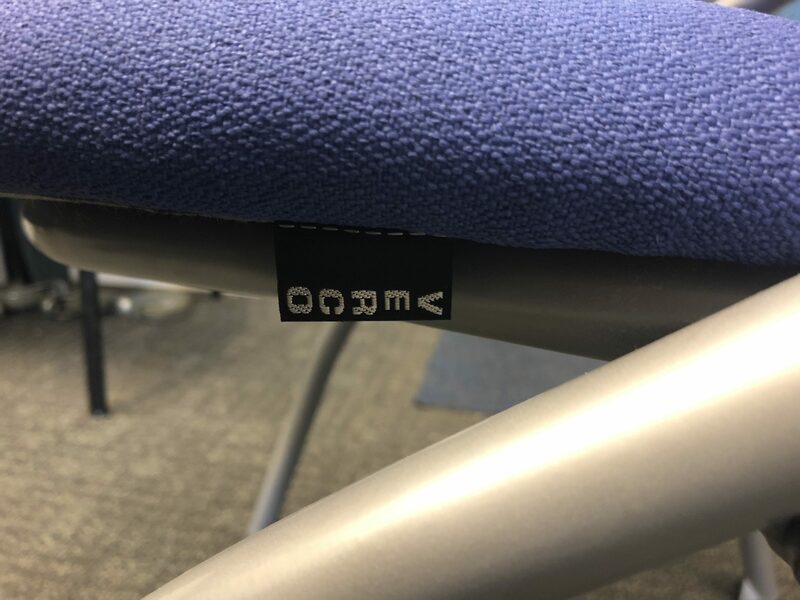 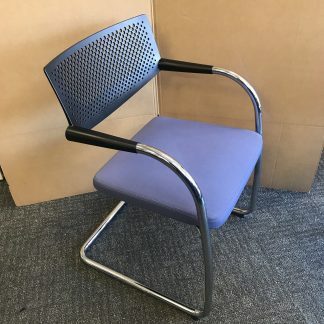 Made by Verco these are the WAP chair designed by Spanish designer Iratzok, these are a super practical and comfortable conference chair. 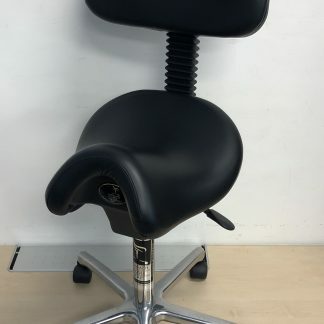 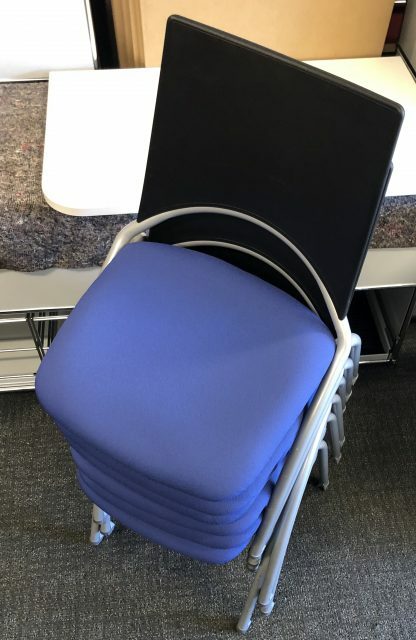 Available with a steel frame black plastic back and blue cushioned seat. 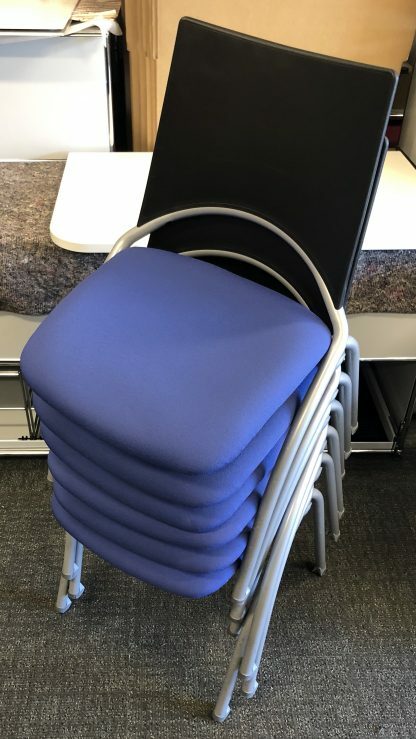 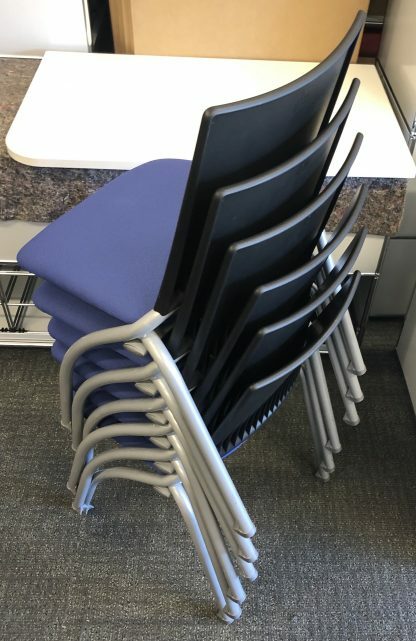 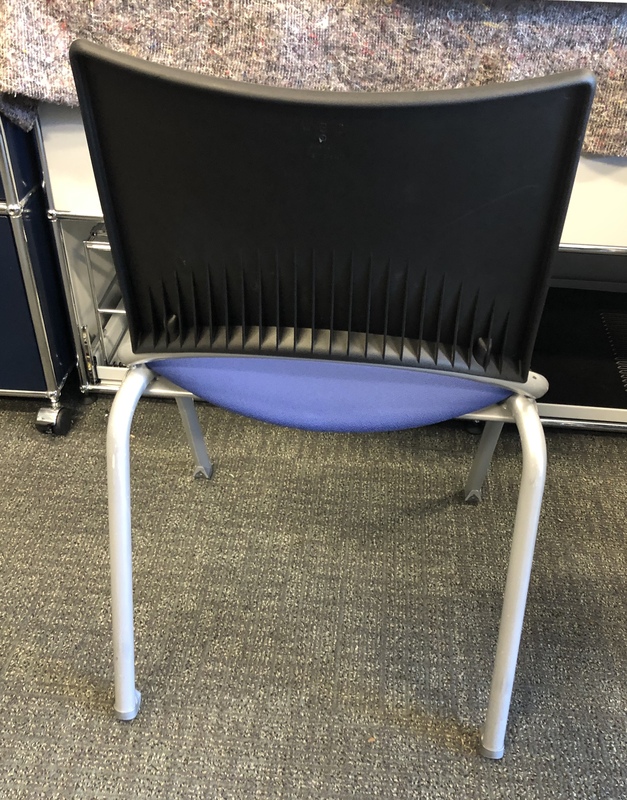 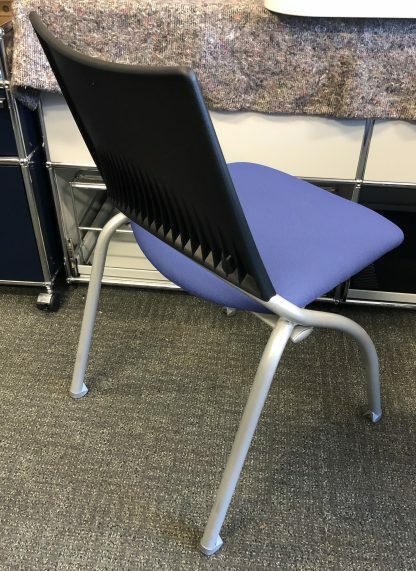 These chairs are also stackable up to 8 high to save on your floor space when not in use. 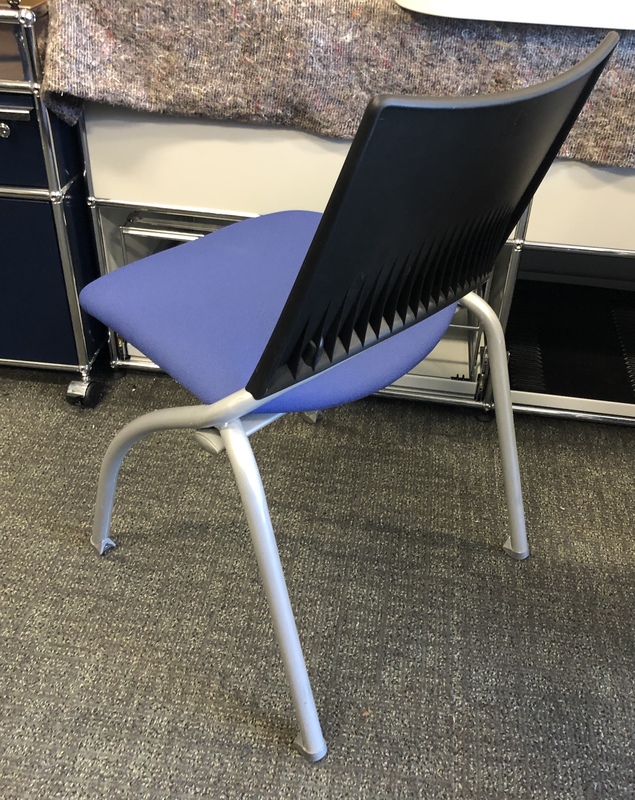 The chairs are not new but they are really in great used condition and they will not look out of place in any space that you use them in.